Salon Bobbi & Guy is committed to providing impeccable service and is dedicated to finding the right treatment for your tresses whether your hair long, short, curly, straight, thick or thin. Free self-parking in the Ward Entertainment Center garage. 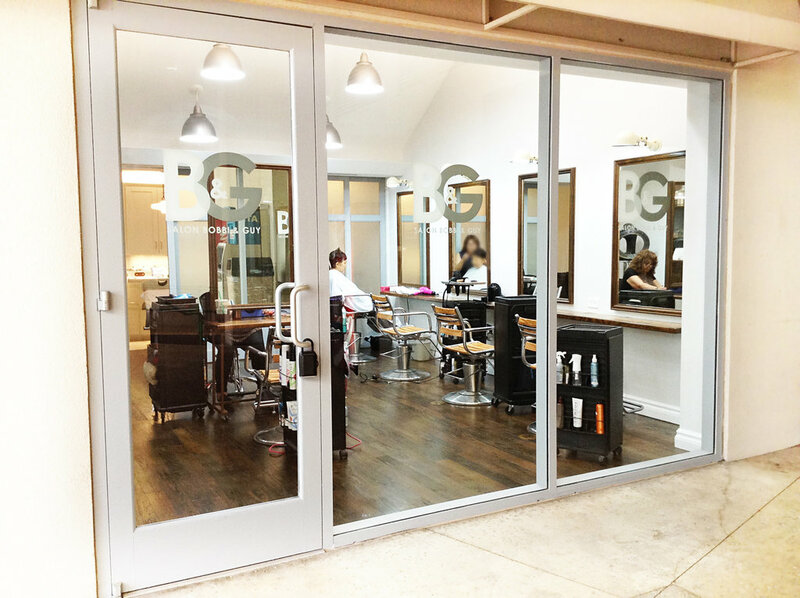 Bobbi & Guy Salons are committed to providing impeccable service in a pleasant atmosphere. Their highly trained and always helpful staff makes every effort possible to treat all clients with their full attention while taking the time to understand their style needs. Owned and operated by Bobby, Bobbi & Guy has been in business for over a decade and continues to expand its locations islandwide.